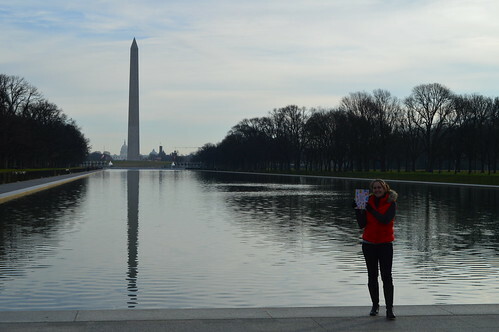 We at EvinOK.net love to travel. 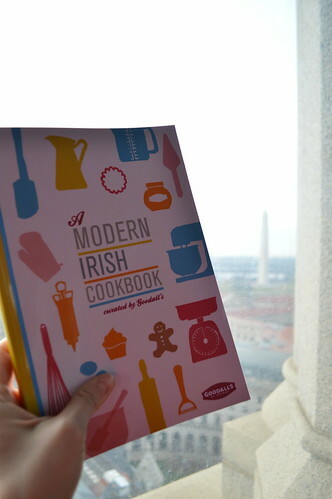 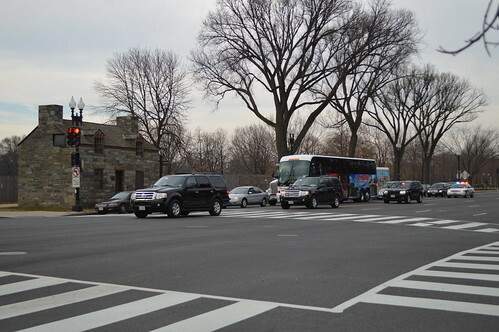 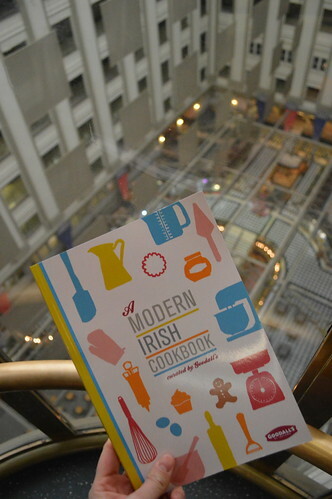 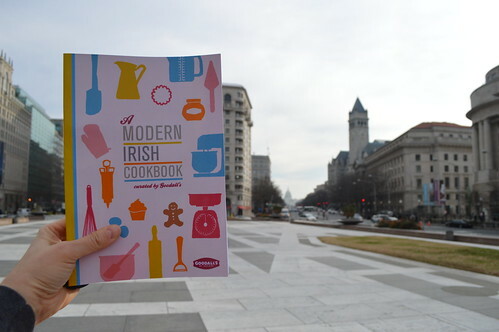 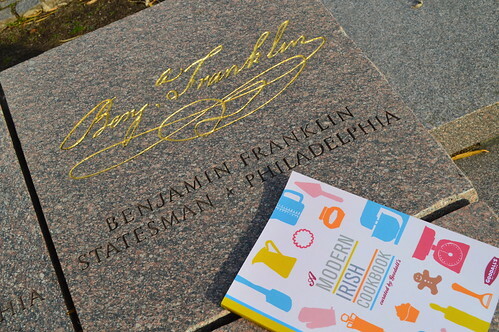 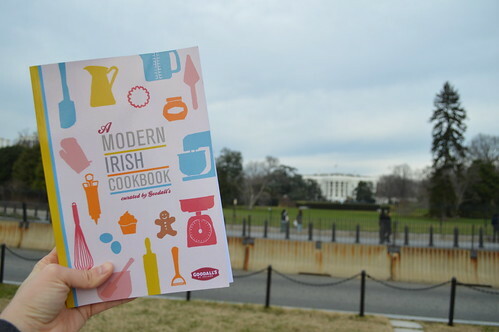 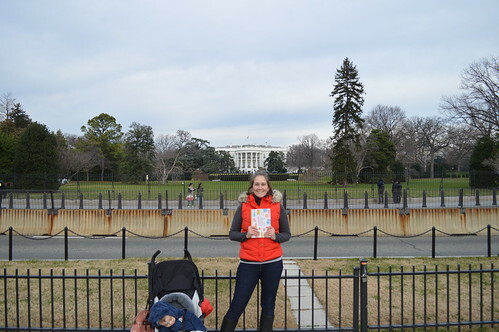 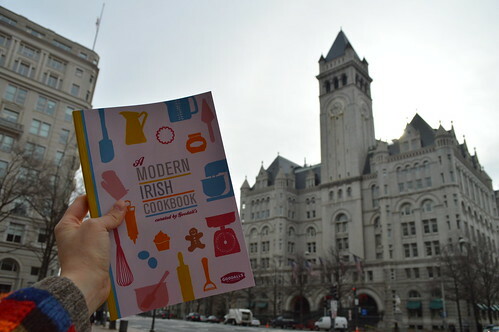 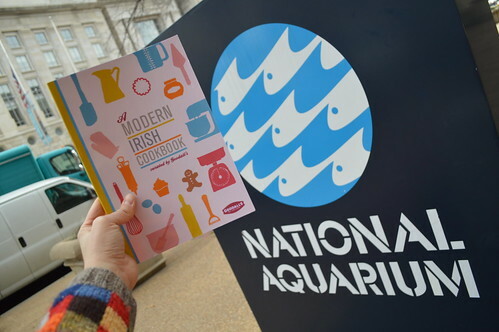 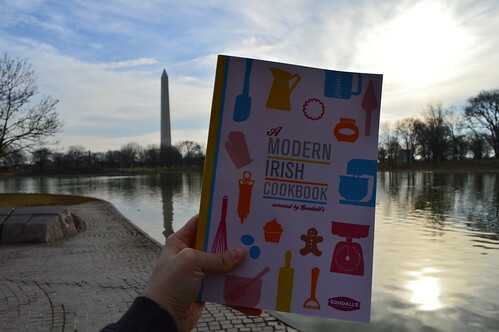 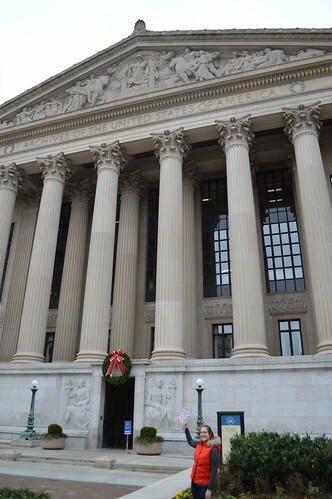 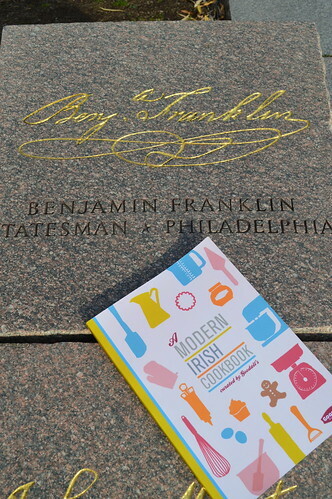 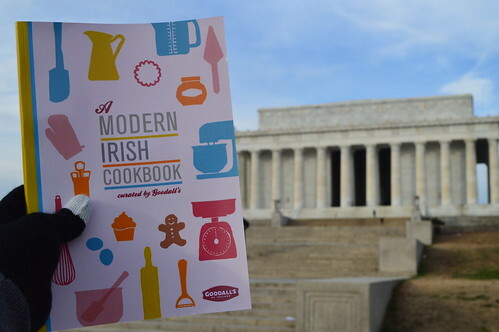 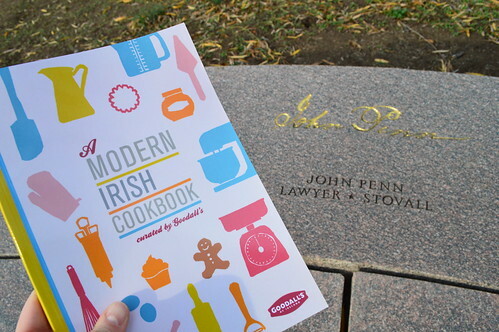 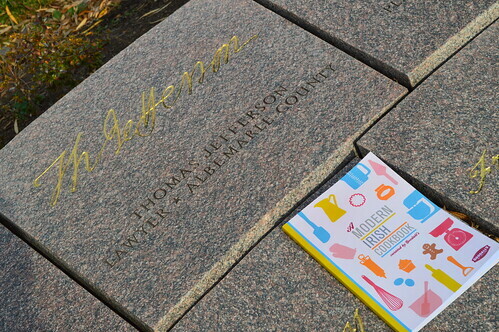 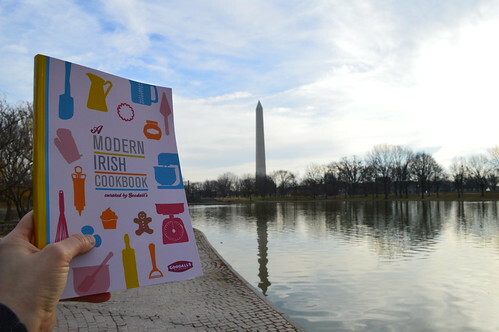 This past winter, we took a copy of the Goodall’s A Modern Irish Cookbook with us to Washington, D.C. 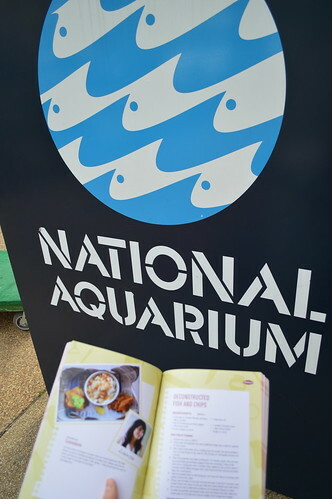 Here are some photos of its adventures. 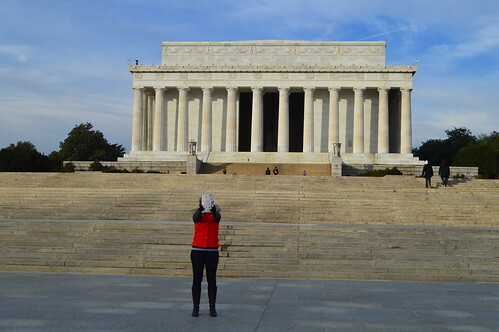 Sleeping LB wasn’t nearly as excited as I was. 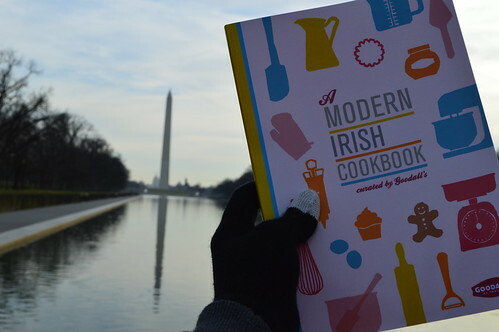 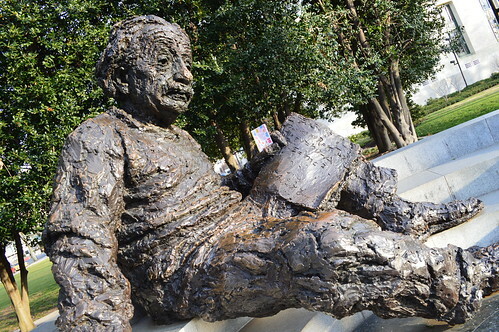 This entry was posted in Books | Read, Photography, USA and tagged cookbook, goodall's.